In a post from November 2010, I boasted about our discovery of The Fremont Diner in Sonoma, California and promised we would go back every time we were in the San Francisco Bay Area. Well, we haven’t made it back every time, but we did this last visit. 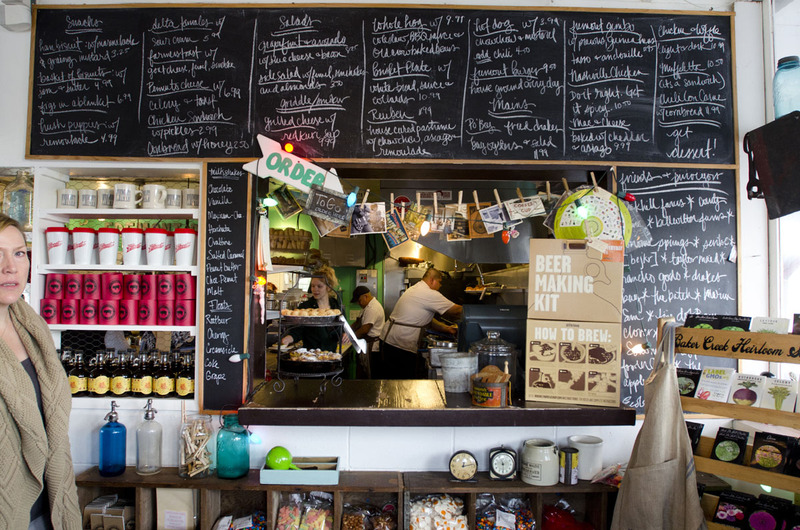 It is the most wonderful, laid-back, welcoming place to start the day – even if you have to take a drive to find it. This visit didn’t find us being as piggy as usual, but we didn’t leave hungry, either. 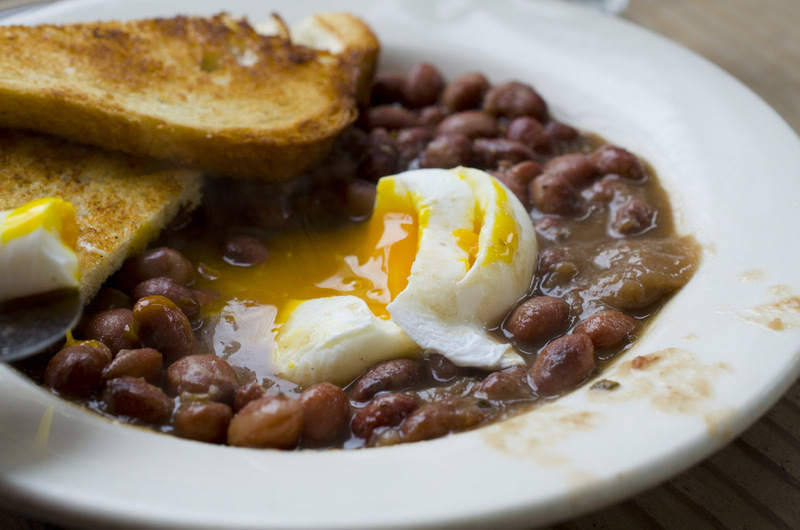 Our favorite dish was something called “Breakfast Beans” – a plateful of very flavorful beans (I’m sure that they came from Rancho Gordo – http://www.ranchogordo.com – my favorite bean brokers) – topped with a perfectly poached egg and served with 2 big slices of toast to scoop up the whole mess. An easy dish to try at home IF you have a knack for cooking up batches of wonderfully flavored dried beans. Sweet corn dishes are common traditional meals like pozol (corn soup), chorreadas (corn pancakes ), etc.